Playing and experimenting with static electricity provides children with some of their earliest hands-on physics lessons. 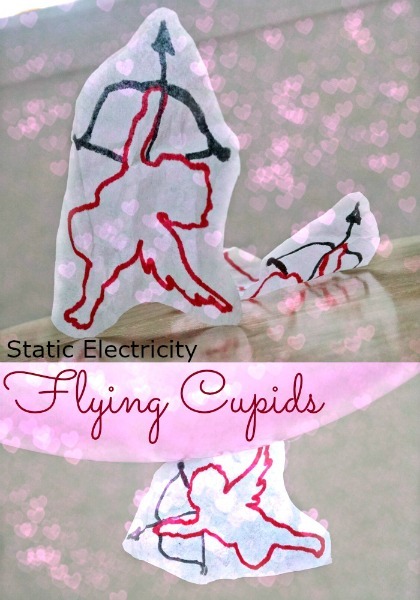 This is an easy Valentine’s Day STEM activity where the kids make Cupid fly using static electricity. Get your balloons and your crazy hair ready! 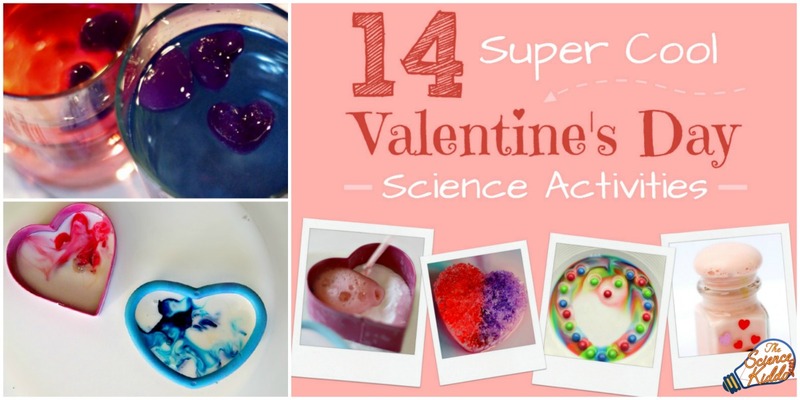 If you enjoy this Valentine’s Day science experiment and you are looking for even more heart-filled fun, be sure to check out our ebook, 14 SUPER COOL VALENTINE’S DAY SCIENCE ACTIVITIES. 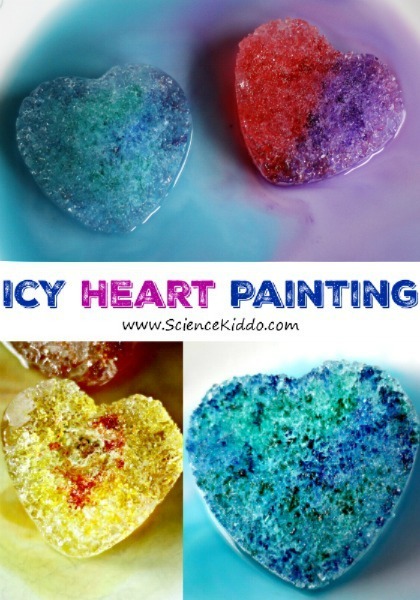 It is jam-packed with bubbly, hands-on, colorful projects that are perfect for a Valentine’s Day party at home or at school. Click the picture below to find out more! Draw a cupid on a piece of tissue paper. 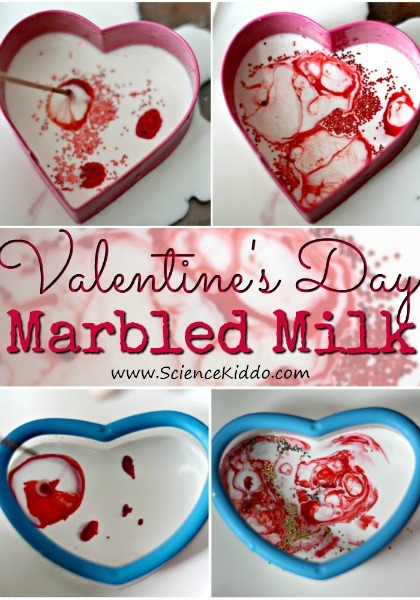 You can either do this freehand or trace a cupid onto the tissue paper like I did! 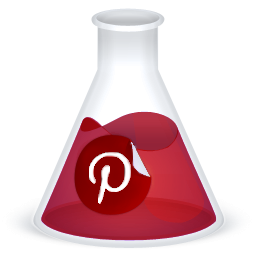 Download a free Cupid Template to trace by clicking on the button below. Cut out the tissue paper cupid and put it on a flat surface. Rub the balloon on fabric or hair for about 10 seconds. 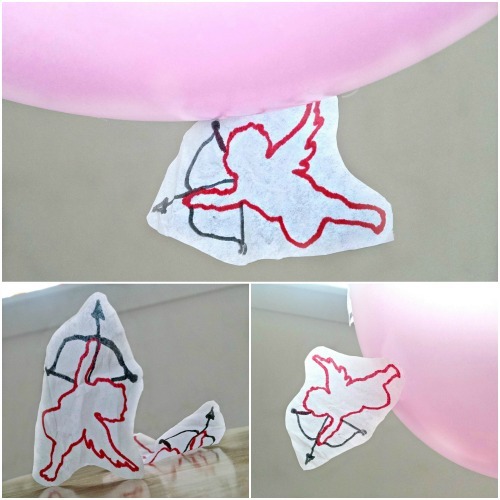 Hold the balloon a few inches over the tissue paper cupid and see what happens. If the balloon has a good static charge, the cupid should jump right up and stick to the balloon! Have fun making your cupid fly! So what is going on with the balloon? Why does rubbing a balloon on your head make your hair go crazy and then attract tissue paper to it? Simply put, when the balloon is rubbed against fabric or hair, electrons are transferred to the balloon, giving it an overall negative charge. 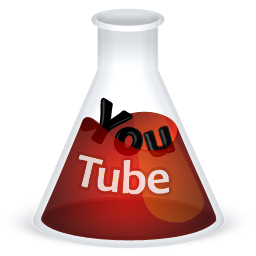 This negative charge attracts the tissue paper cupids, making them stick! 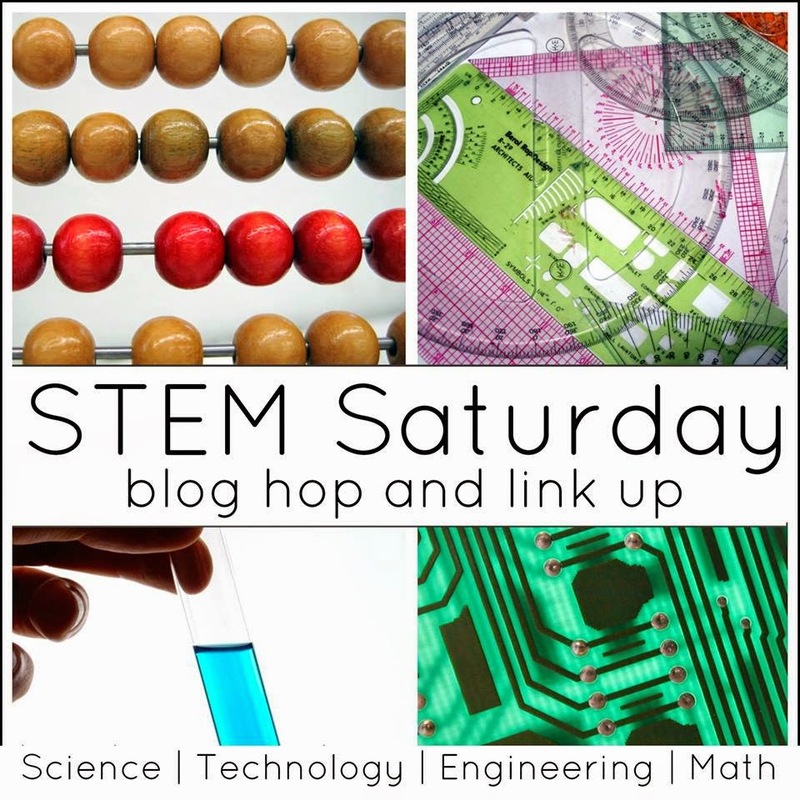 If you love playing with unseen forces as much as we do try making and experimenting with magnet powered cars! 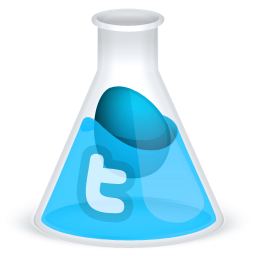 This is such a cool experiment! 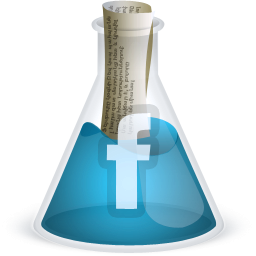 Thank you for sharing your post on my facebook page. 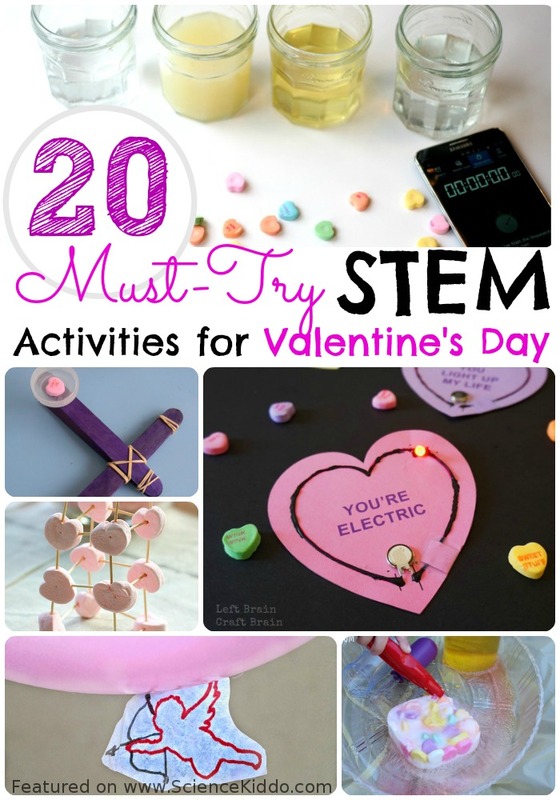 Wow linking up Valentines Day and science–very cool. 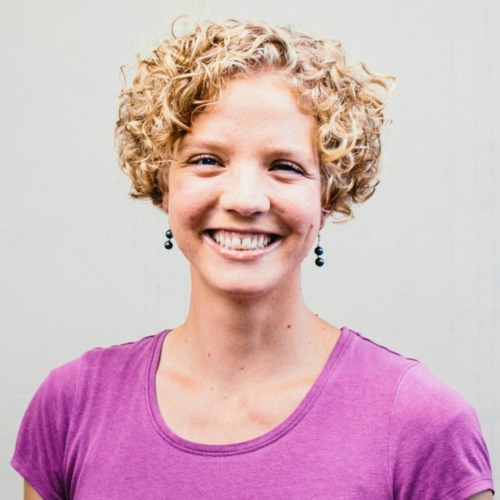 Thanks for coming to the Inspire Me Monday Linky Party. What a fantastic way to introduce the concept of static. It certainly beats the traditional method of just using your hair and a balloon.